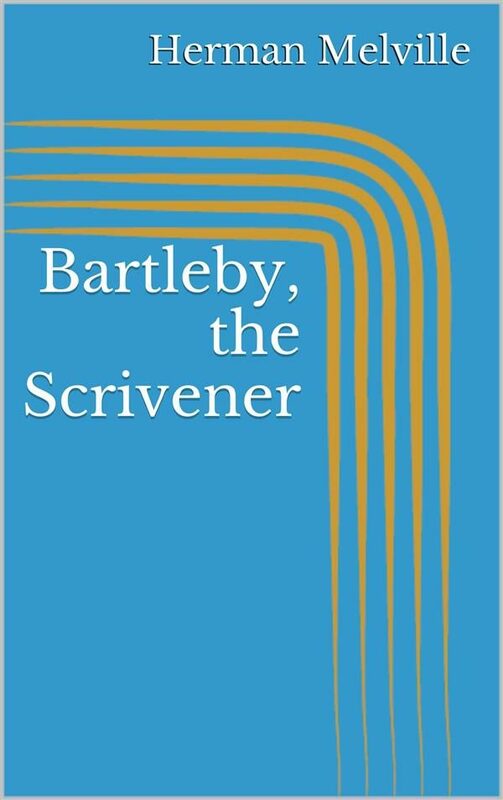 &quot;Bartleby, the Scrivener: A Story of Wall Street&quot; (1853) is a short story by the American writer Herman Melville, first serialized anonymously in two parts in the November and December editions of &quot;Putnam&#39;s Magazine&quot;, and reprinted with minor textual alterations in his &quot;The Piazza Tales&quot; in 1856. Numerous essays are published on what according to scholar Robert Milder &quot;is unquestionably the masterpiece of the short fiction&quot; in the Melville canon. Otros ebooks de HERMAN MELVILLE.